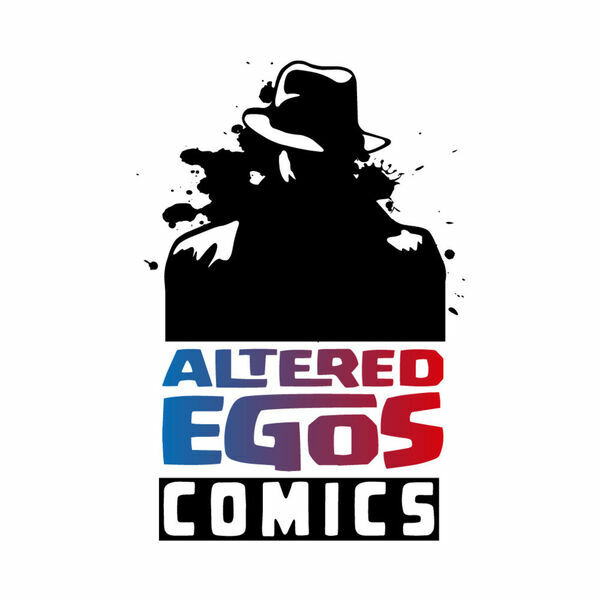 By hook and by crook, from Tinkers to Evers to Chance, the electronic voice phenomena known as the Altered Egos Comics Podcast is back. Its another week with a heap load of new series starting, so the episode is front loaded with a review of the new issues that arrived on New Comic Book Day 10/14/2015 and those that we expect for 10/21/2015. The Ramble On is pretty short, focusing on the September sales numbers in the store as compared to the nation. The quartet thing brings their personal recomendations for you.